Automotive power electronics ICs are complex and have stringent test requirements. Typically this limits how many IC’s can be tested in parallel, and thus inhibits the cost-effectiveness of modern highly parallel manufacturing test strategies. 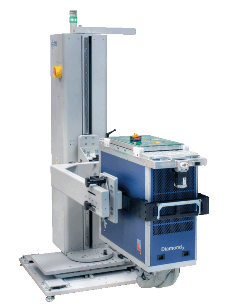 The Diamondx platform, with a range of power and automotive instrumentation featuring SmartMux, breaks this barrier and enables maximum efficiency. VI1x is the latest member of this family of instruments, and it offers the right balance between uncompromising measurement quality and highest parallel test efficiency.